You made your list, you checked it twice and....you still have no idea what to get half of your loved ones for Christmas! But before you panic and send an SOS to the big guy in the red suit, just consider yourself a bonafide elf and get to work. 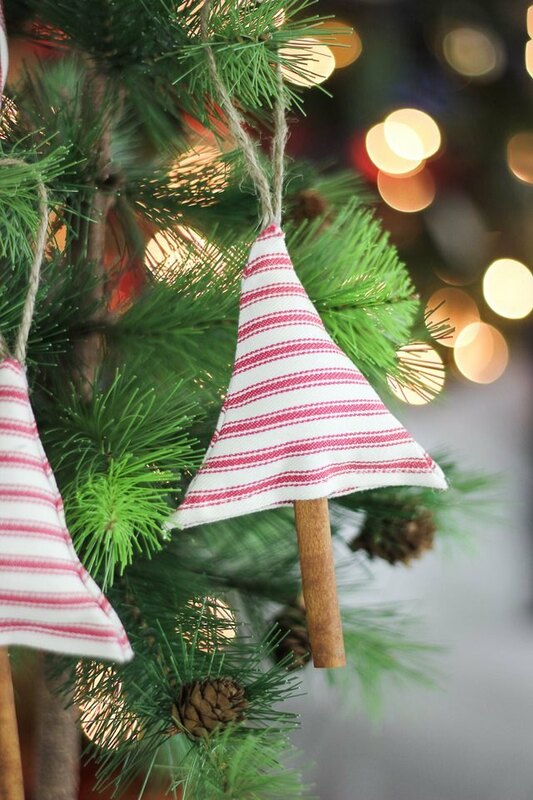 Homemade presents don't have to mean giving your inner circle macaroni necklaces or "free hug" coupons, though. 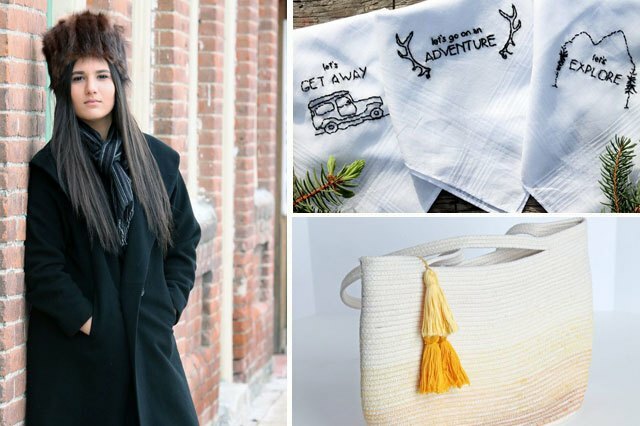 Break out your sewing machine and whip up keepsakes they'll actually be excited about, like a kitschy embroidered handkerchief for your quirky cousin or a rope tote bag for your stylish sister. You'll end up crushing the gift-giving game so hard that Santa will try to recruit you for next year. If you can sew a straight line, then you can totally make someone's Christmas morning with this DIY tote bag. 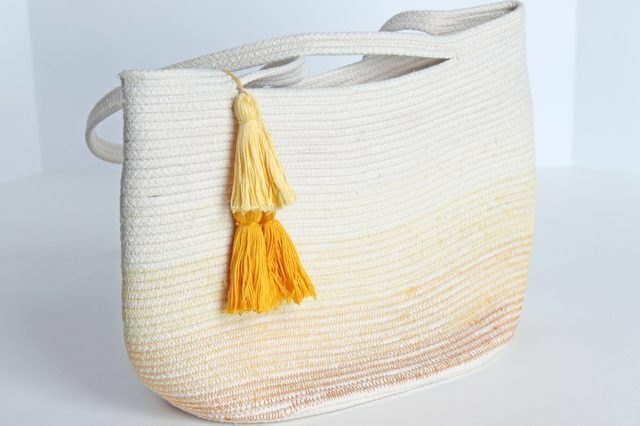 Constructed solely of simple cotton clothes line and colorful thread, this bag is one gift you'll be tempted to keep for yourself once you see how well it goes with your entire wardrobe. These trendy ornaments will not only dress up any Christmas tree, but their cinnamon trunks will also make the house smell amazing. This is a great project to get your kids involved with, too, if they can handle a pair of scissors or a glue gun. Teachers, friends, co-workers, extended family — they'll all be hoping for one of these ornaments in their stockings. Give a gift that's as unique as the person lucky enough to open it. Embroidery is a great way to make the perfect present for those tricky-to-buy-for people still lingering on your Christmas list. 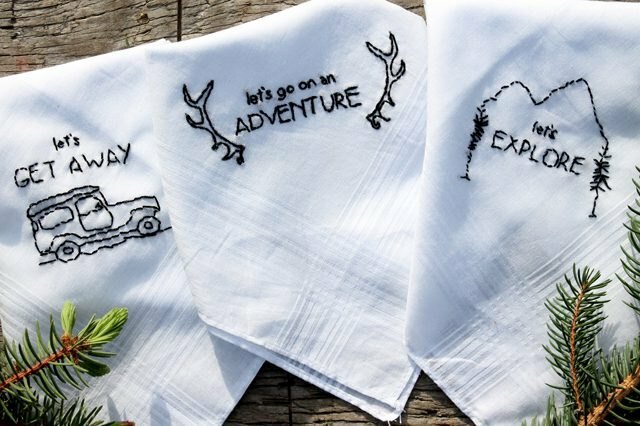 Stitch a cute phrase on anything from a handkerchief for your grandpa to a bathrobe for your mother-in-law — the options are as endless as Santa's appetite for cookies. 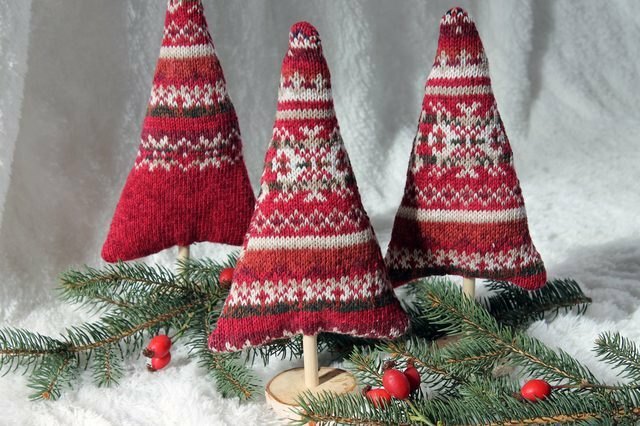 Rescue that old sweater from your "donate" pile and transform it into festive decor for your favorite aunt. It's the gift that keeps on giving, since she'll be able to pull out these cute trees every year come holiday time. Just don't be surprised when everyone else in your family requests a set of their own next year. Trying to buy a gift for your fashionista friend can be a challenge if you're not up on the latest trends. Play it safe and avoid the awkward fake excitement with something that's classic, like this faux fur hat. 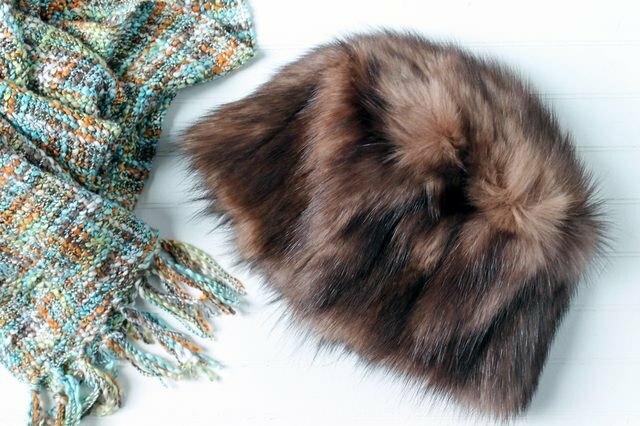 The hat's simple shape means even a novice seamstress can have this one wrapped up faster than your friend can say, "Oh my god, I love this."